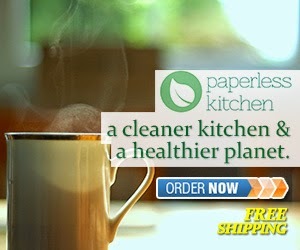 How would you like to ditch the chemicals that come with your commercial cleaners? Would you like to also save money? 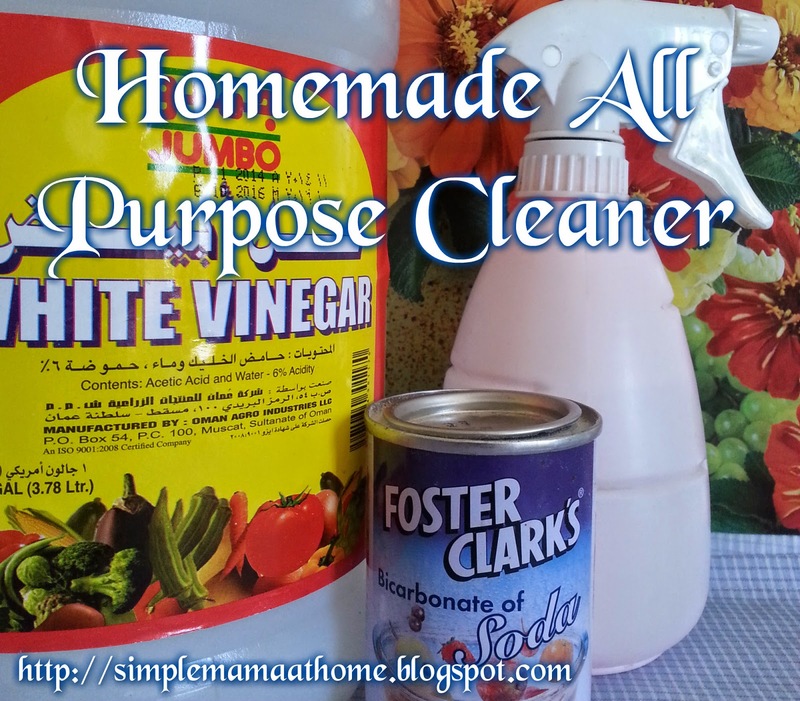 You can do this very simply by making your own all purpose cleaning solution made with all natural ingredients. Ingredients that you most likely already have in your kitchen. The end result should be a clean and fresh smelling home. 1. Add vinegar, baking soda, and water into a spray bottle. 3. Label your bottle if desired. This all purpose cleaner can be used on just about any surface of your home with the exception of marble as vinegar has been known to etch and dull this material. Do you use all natural cleaning products in your home?